The designs shown in this listing are Items 1765, 1444, 1371 & 314. Love love love these backdrops! They are beautiful, they are strong and the color is perfect. And to top it all off they arrived so quickly even though I am in Zimbabwe Africa. Can't wait for my next order. The backdrops arrived quickly and the quality is wonderful! I cannot wait to use them for my upcoming sessions! 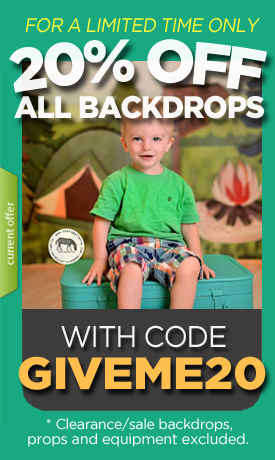 Great quality backdrops and fast shipping! Will be doing all future business here! Best shop ever. Backdrops shipped super fast and are of great quality. Will definitely buy from them again.